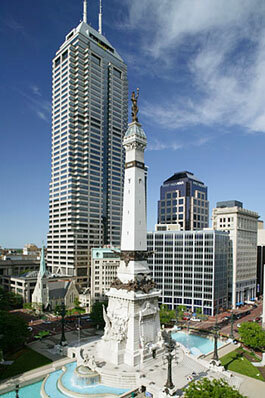 Known as the Crossroads of America, Indianapolis is within one day’s drive of 65% of the U.S. population. Indianapolis has gone through a dramatic revitalization and a stunning renaissance that makes it a different place than it was just a decade ago. Indianapolis is the perfect balance of cosmopolitan style and small-town charm. Below are some links that will take you to various Indianapolis websites that are informative and entertaining. These sites help you understand and appreciate FP&C Consultants, Inc.’s Indianapolis.